Venture into an incredible solution to Africa's health crisis- motorcycles. Enjoy a view into the life of social entrepreneurs, Andrea and Barry Coleman, as they use their passion to improve the medical transportation issues in Africa. The poor maintenance of transportation vehicles prevents medical supplies from reaching many parts of Africa, including Zambia. The Coleman's saw a need and decided to use their love of motorbikes to fill a need. 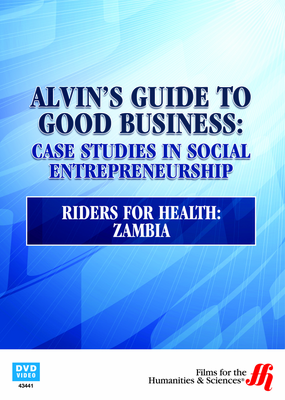 Entrepreneur's Andrea and Barry Coleman created Riders for Health in 1996 as a way to transport medical supplies throughout Africa. They also improved the maintenance system for other transportation vehicles to secure the health of Africans. 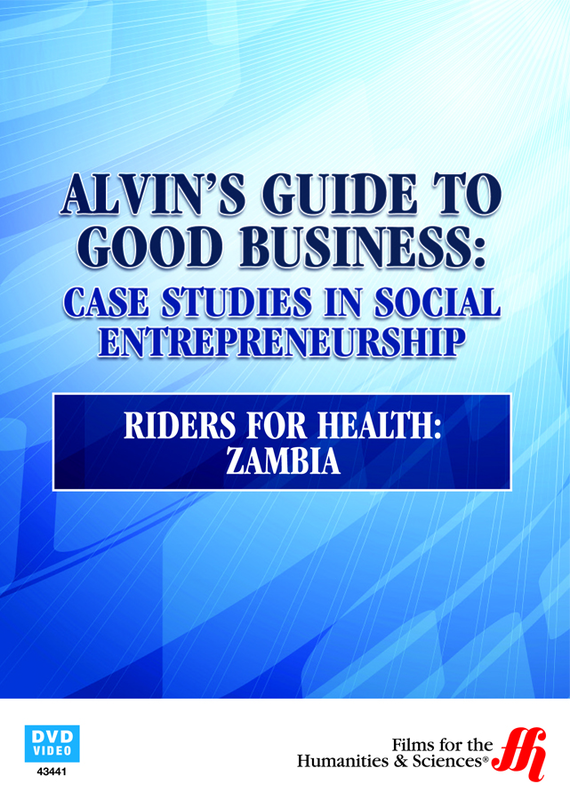 The host, Alvin Hall, challenged the couple to set up a Riders for Health organization in Zambia within six months. Watch as the Coleman's progress through the legal and political concerns, as well as the logistics of creating this unique health effort. Discover the training program that Riders for Health sets up to train riders to transport medical needs and why motorcycles are the easiest type of vehicle to cross the Africa terrain. Learn the financial concerns for this type of business and how currency fluctuations effect the progress.